KOMBUCHA Made Easy! How to Make Kombucha Tea - (Ad Free) Your First Home Brew With Probiotics! by GuideHunting L. L. C.
KOMBUCHA Made Easy! How to Make Kombucha Tea - (Ad Free) Your First Home Brew With Probiotics! Learn how to make kombucha with this easy STEP-BY-STEP guide. KOMBUCHA Made Easy! 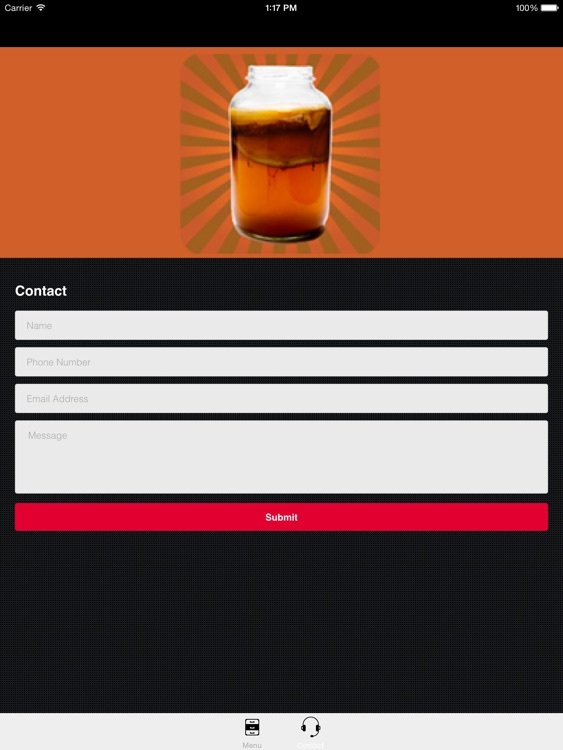 is the perfect solution to guide you through the process of making your first home brew of kombucha of kombucha with no step missed. 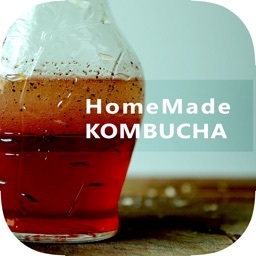 Save hundreds of dollars by using this app to make your own kombucha at home rather than buying expensive pre made kombucha in the store or ordering online. Learn how you can make kombucha at home for a fraction of the cost. 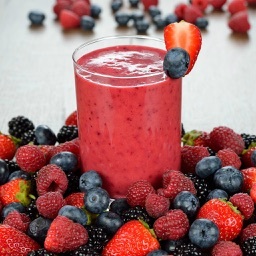 The “KOMBUCHA Made Easy! 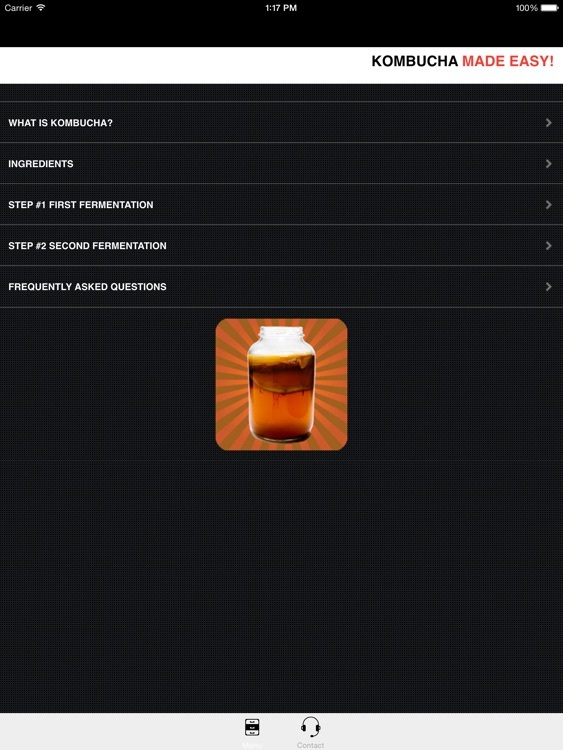 How to Make Kombucha Tea & Your First Home Brew With Probiotics” app provides you detailed videos with each step of the kombucha brewing process at your fingertips. 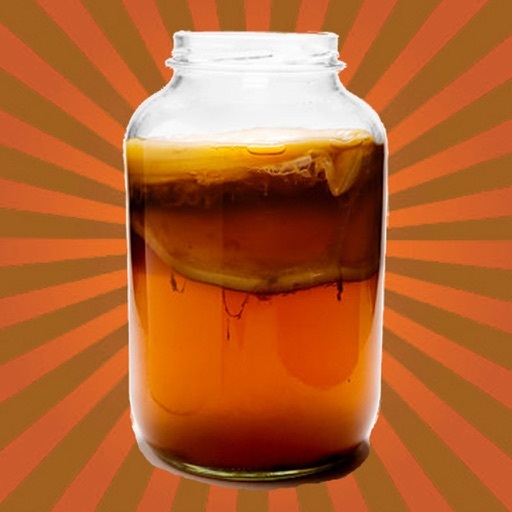 These videos are clear with annotations making them perfect for teaching you all of the information needed to make your own kombucha. 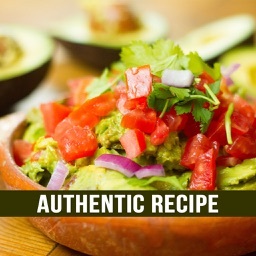 Download “KOMBUCHA Made Easy! 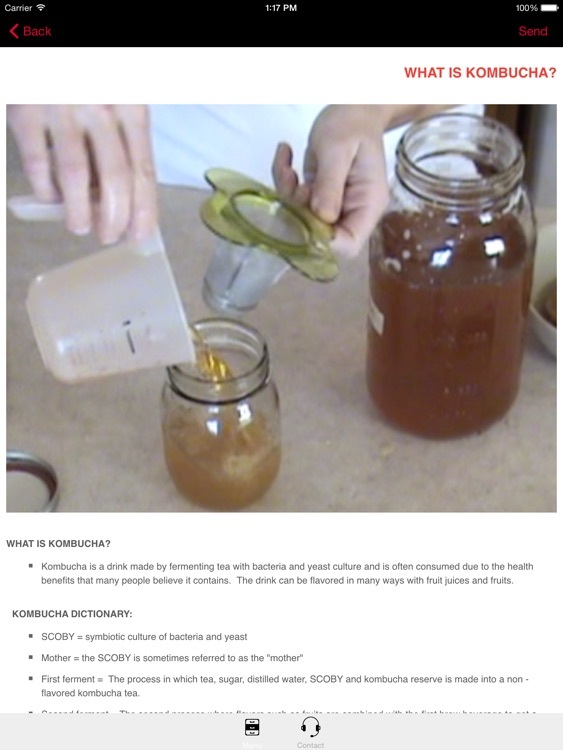 How to Make Kombucha Tea & Your First Home Brew With Probiotics” and learn how to make your own homemade kombucha today!